Once upon a time a lad discovered he a certain penchant for gin… so he travelled far and wide, collecting a bottle here and there… Sparking an idea to have an evening or two or three to explore his booty properly back in India. And what did we check out? 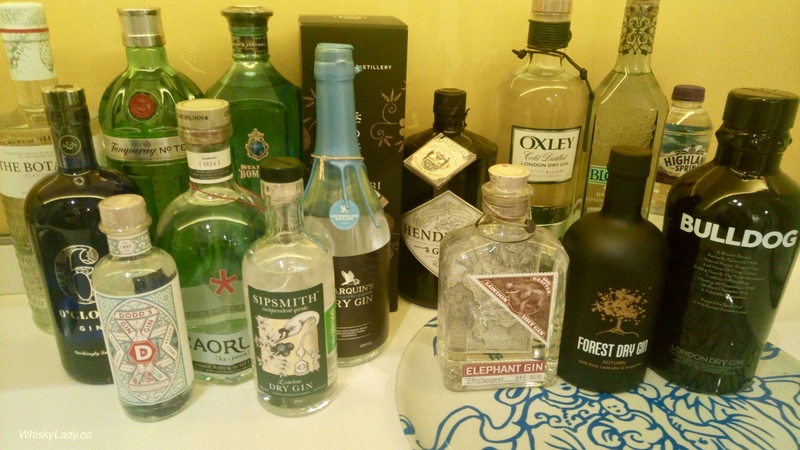 Our plan was to explore four “different” gins with a standard to contrast and settle down for G&Ts…. Somehow that morphed into seven gins. Orange sweet (sea buckthorn? ), more coriander finishing in… could it be fennel? Or something else? Surprisingly briney. very orange and forward, some detected a bit of olives, brussel sprouts, vegetable cabbage, sea salt, sour kraut… how could that be? 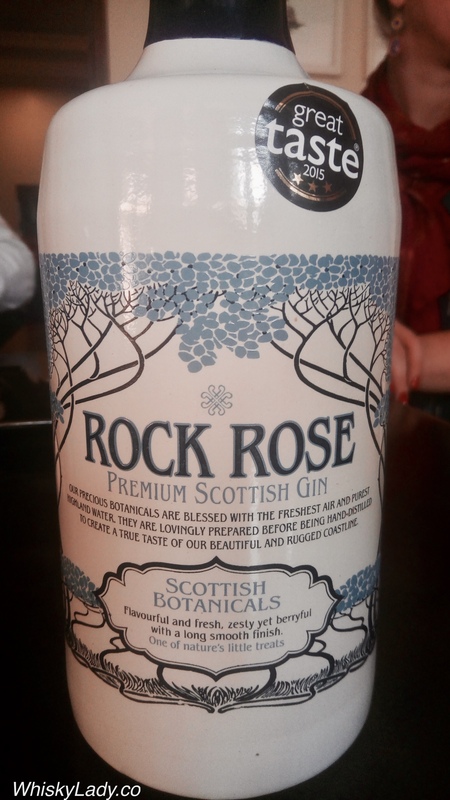 We found it a bit curious and the quite vegetal quality which came out originally wouldn’t be for everyone. 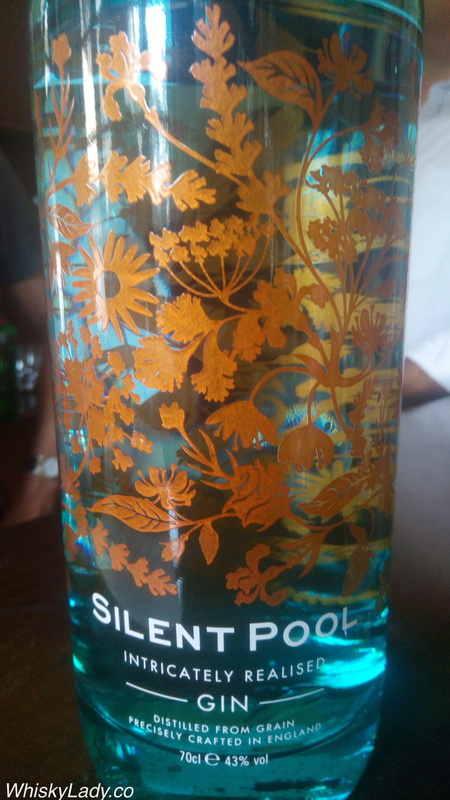 But then it settled into a lovely orange sweet gin – with a distinctive character. Originally from Winnipeg, Canada, has called India home since 2003, working in Asia Pacific and traveling all over! She's also a bit of a 'Whisky Lady' too!